A larger capacity refrigerator designed for tough daily use in a professional environment. Stainless steel exterior surfaces ensure hygiene standards are easily maintained. The compressor compartment is well designed and readily accessible should the need arise plus easy access to the air filter for cleaning via the front. 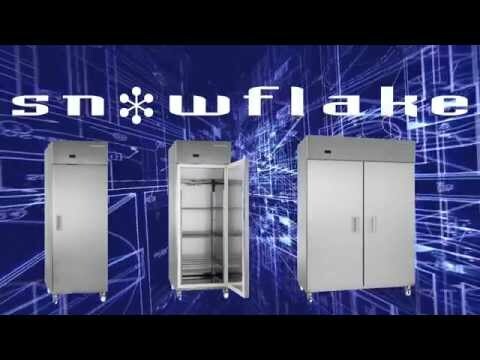 The well designed addition to the Gram Snowflake range offers high quality refrigeration at an attractive price.